I remember the day I learned to read. I was four. We lived in Trenton, New Jersey, where I was born. Stretched out on the floor, I looked at the Nancy and Sluggo comics. Suddenly I knew what those letters said. The words came alive! Stories have always been magic to me. My parents read to me every night. I was an only child who moved 11 times and was in three first grades. I spent my early years in schools in the Middle Atlantic States, went to high school in Swarthmore, PA , and then received a BS in Education at Arcadia University. This was later followed by a MS in Education from Wheelock College, and further graduate work at Lehigh University. Between Arcadia and Wheelock, I worked in the Public Relations Office at the Massachusetts Institute of Technology. And there I met Earl Winters from Gallipolis, Ohio, who was getting his PhD in Physical Chemistry. We married that August, and I began teaching second grade in the Newton Public Schools. Three years later, our daughter, Linda Lee, was born. After Earl’s MIT graduation, we moved to Pennsylvania where Earl worked at AT&T-Bell Labs, and I was a classroom teacher, reading specialist, Title I/gifted teacher, elementary supervisor, and college instructor. I also worked as a consultant at the American International Schools in Cairo and Alexandria, Egypt; Israel; Jordan; Torino and Milan, Italy; India; and Nepal. I loved it! I spoke at many conferences. When Peter Catalanotto, a local author, came to one of my schools, I talked to him about my dream of writing children’s books. He said,” Give yourself five years to break in.” Luckily for me, the school board offered early retirement two weeks later. I left my lovely job in the Palisades School District and started all over again, writing children’s books full time. Now I have 24 books published with two more on the way in 2018. 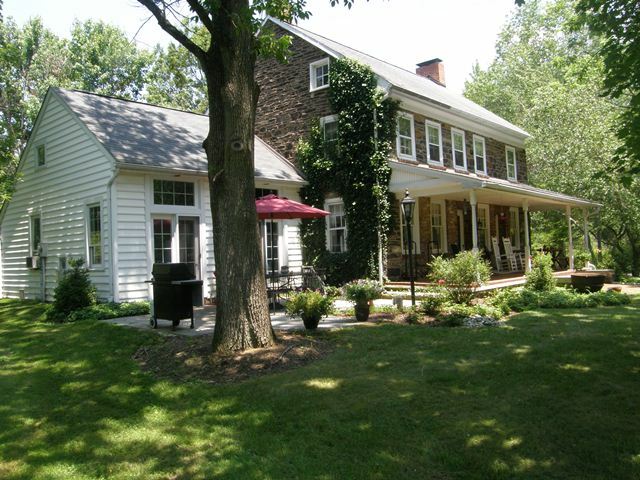 For many years, we lived in our old farmhouse in Bucks County, PA, on the back of 10 acres. Recently, we moved to a more urban setting in in Doylestown, PA. I divide my working time between writing, school visits, and speaking at conferences. Many of our school visits and conferences are in Pennsylvania and New Jersey. Earl goes with me, provides technical support, and helps with the students during presentations. We have also presented in California, Texas, Georgia, Virginia, Connecticut, Maryland, Massachusetts, Ohio, New York, Alabama, Wisconsin, Wyoming, Arizona, Indiana, Florida, New Hampshire, and Kansas. The magic of story weaves in and out of our lives. I can be contacted by email at AuthorK@aol.com.